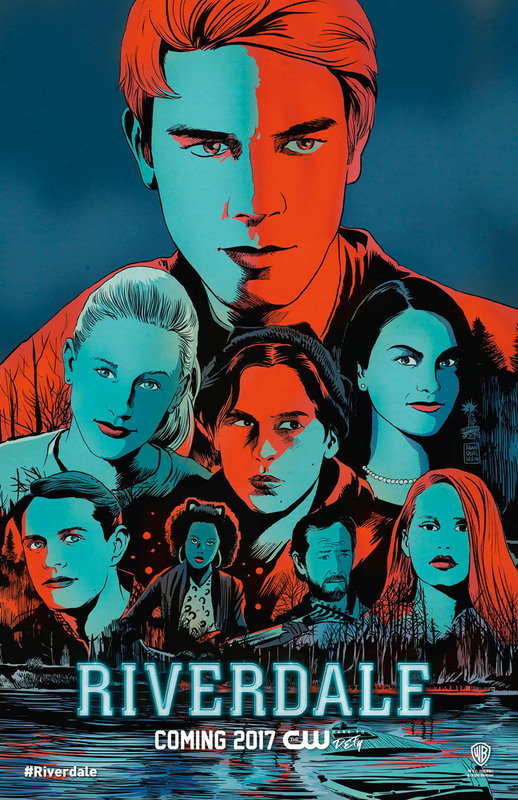 Description: The pilot episode of The CW's 'Riverdale' debuted on Wednesday at SDCC tp rave reviews! Riverdale is an Archie Comics-based drama debuting on The CW in early 2017. Poster art by Francesco Francavilla.